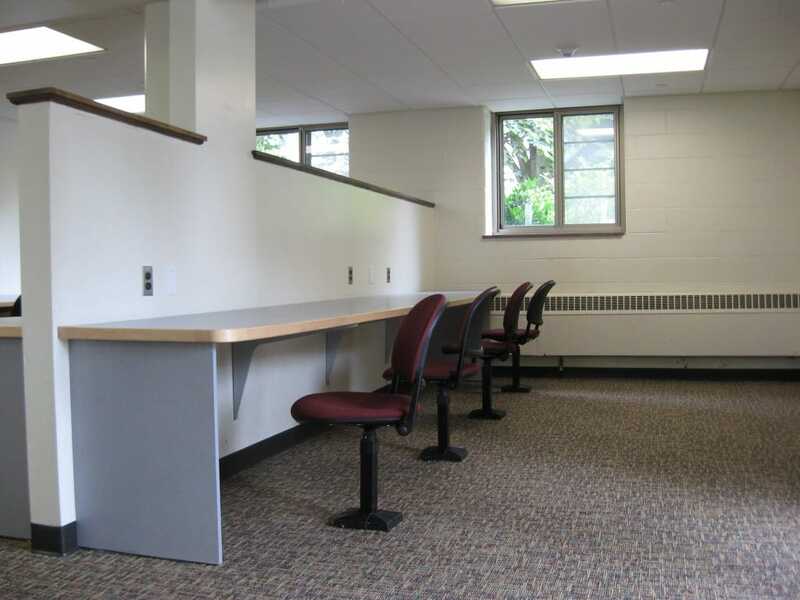 Gilbane successfully completed over 130,000 SF of construction for the 446 dorm room renovation of Sullivan and Sheehan Halls in only 14 weeks over two summers in order to allow the students to re-occupy dormitories before the start of the new school year. 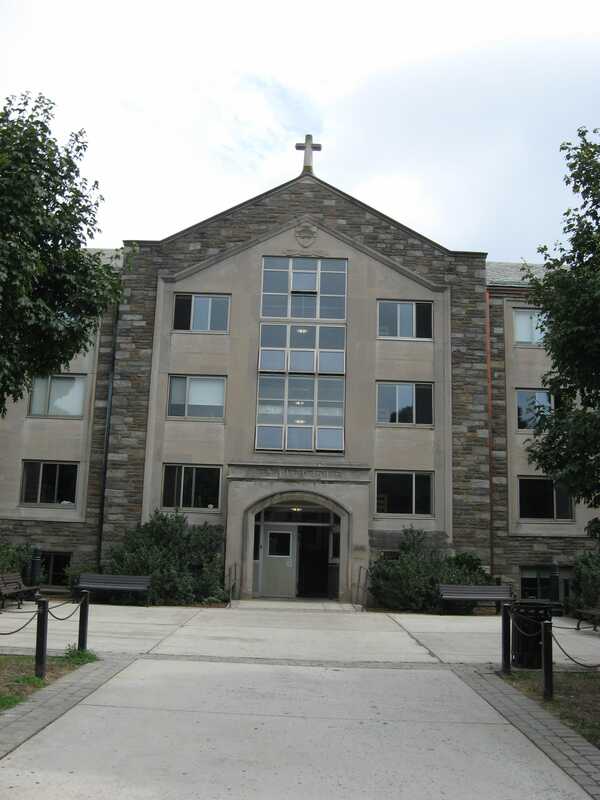 Gilbane was selected to provide construction management services for the fast-tracked, two phase renovation of Villanova University’s Sullivan and Sheehan Halls project. 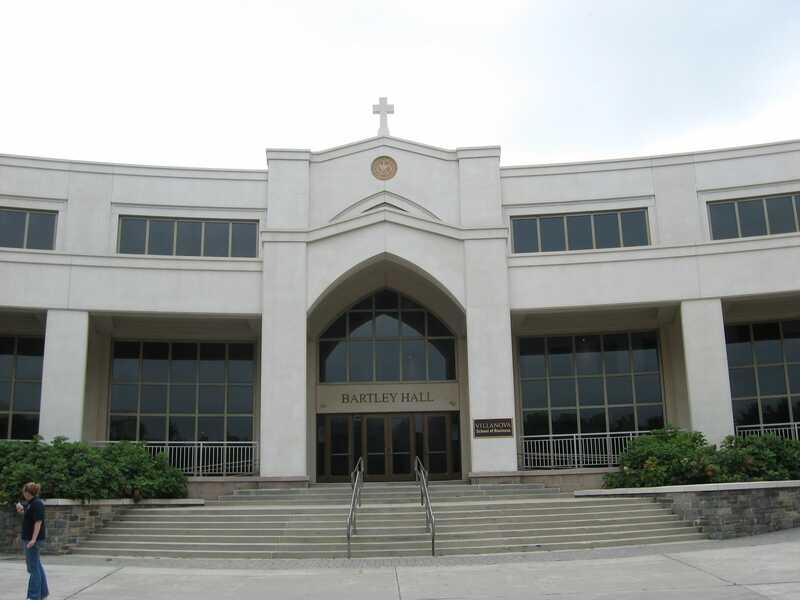 Gilbane collaborated with Villanova to develop plans to enhance the living accommodations for the students. 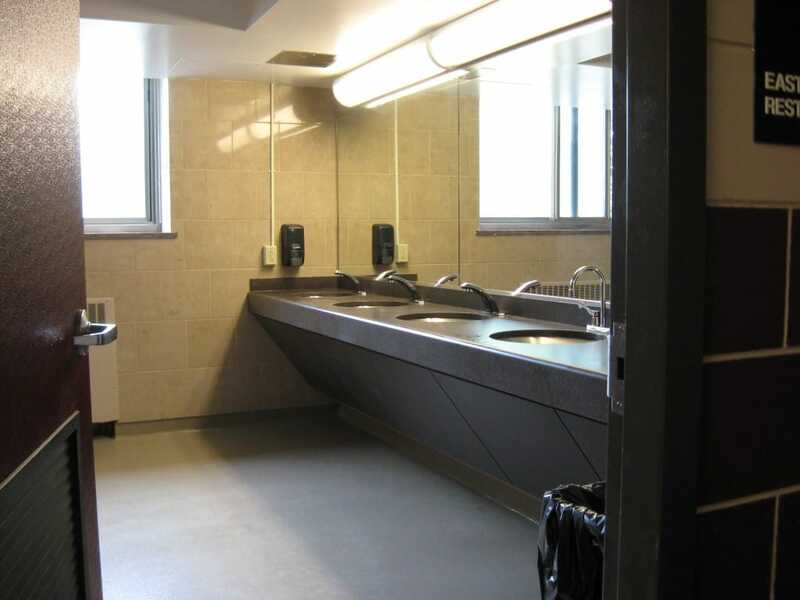 Time was limited to complete this project but through collaboration with Villanova and the design team, Gilbane was able to successfully complete all work within six months while ensuring the project achieved LEED Silver certification. Gilbane’s efforts ensured that the project achieved LEED Silver certification. Gilbane worked with Villanova and the design team to change rating systems midstream to find a better fit for certification. All tracking already completed had to be converted to a new rating system. Gilbane guided the overall process of conversion successfully. The project proceeded with little design changes and no impact to the project schedule.